Designing Italy delivers the trip of a lifetime to travelers wanting to experience Italy. 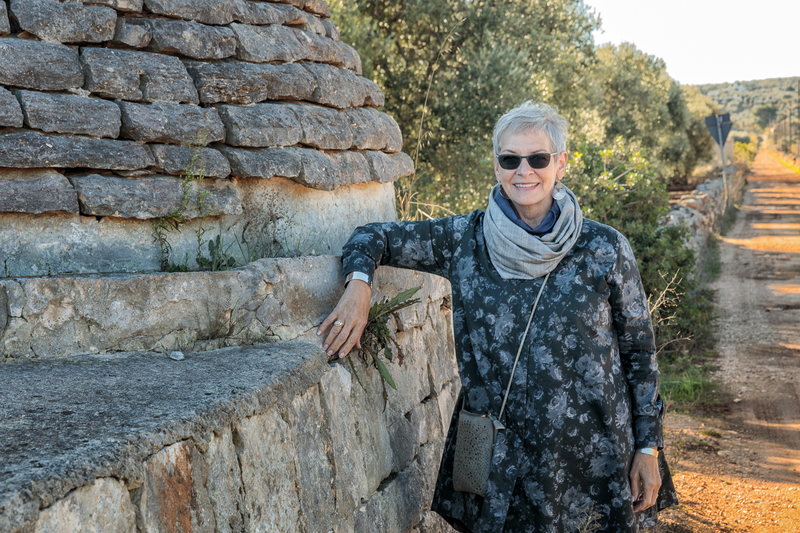 Through non-traditional travel guidance and assistance, Italy specialist Ginger Pozzini creates customized itineraries, unique experiences and simple, effective tools to prepare travelers for their adventure. Throughout the years of working as an Italian Travel Specialist I have gathered many great resources to share with my clients. The list is endless and ever evolving. Feel free to bookmark this page and check back to see what's new. If you have a resource that was especially helpful to you I'd love to hear about it. The Featured Resource is a terrific E-book entitled, "Italy From the Inside". It's a must have for anyone traveling to Italy whether it is your first or tenth trip. Click here to learn more. 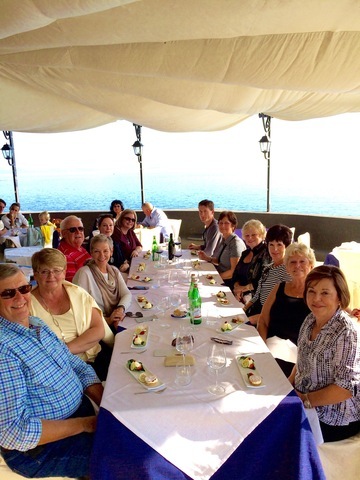 Designing Italy also offers comprehensive support to travelers who desire a full-service experience. In addition to the services outlined above, Ginger can also provide scheduling of transfers for arrival & departure, wine sommeliers to take you through small family owned wineries, dinner in the home of an Italian and support while in Italy. 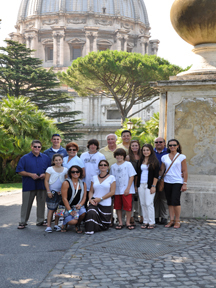 Designing Italy offers a wide range of services for groups. 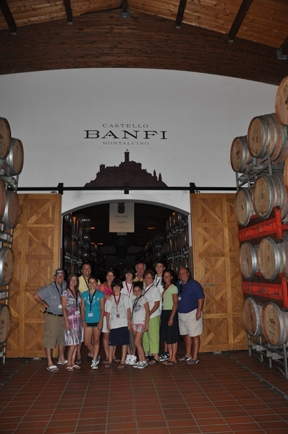 Customized itineraries for groups can range from 4 people traveling together to 65 for a family reunion or wedding. 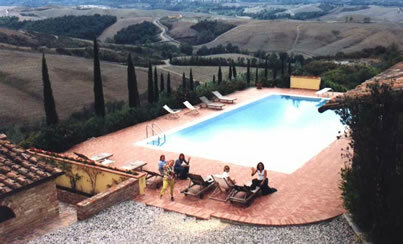 They may include weekly Italian villa rentals as a base or hotels moving about to 3 or more bases to explore different Italian cities and regions. 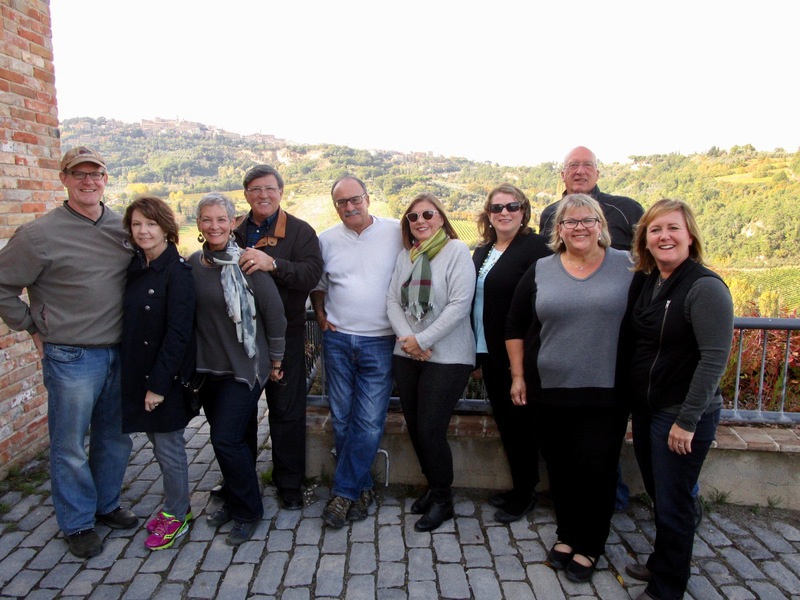 Customized tours can be one day cooking classes, or seven to nine day trips into Tuscany, Emilia Romagna, Umbria, Piedmont, Sicily or any region within Italy designed for your interests and group size. Contact Designing Italy to learn more. 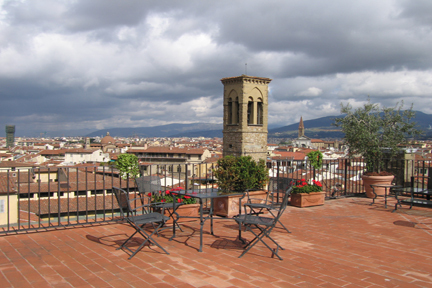 How do you make the most of your time in Florence? How many days do you need to see the historic sights and enjoy Rome? How do you get from Rome to the Amalfi Coast in just one day? Travel by car, rail, or personal driver? And when you get there, will you prefer a hotel, small inn, a city apartment or a villa for your accommodations? Based on your consultation, Ginger creates your dream itinerary, books overnight accommodations and transportation and suggests activities for your time in each location. You’ll receive a visual itinerary/ calendar along with many location-specific tips and advice...and much more. This service is perfect for first time visitors and seasoned Italy travelers alike. The customization is uniquely yours. 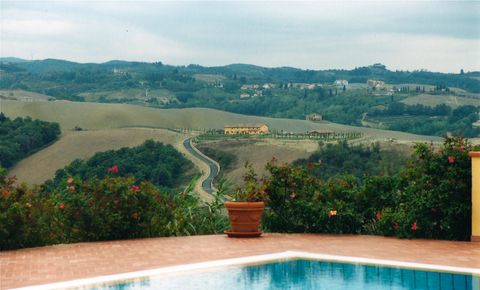 Renting in Italy can be in the shape of a villa, restored farmhouse or apartment. It can be in the countryside or in the city. Renting opens up a whole new array of possibilities allowing you to immerse yourself into the culture and countryside. When you unpack your bags and base yourself for a week or more you will see Italy through a totally different lens. You have the opportunity to experience the Italian rhythm of life and what many call, "La Dolce Vita"…the sweet life.